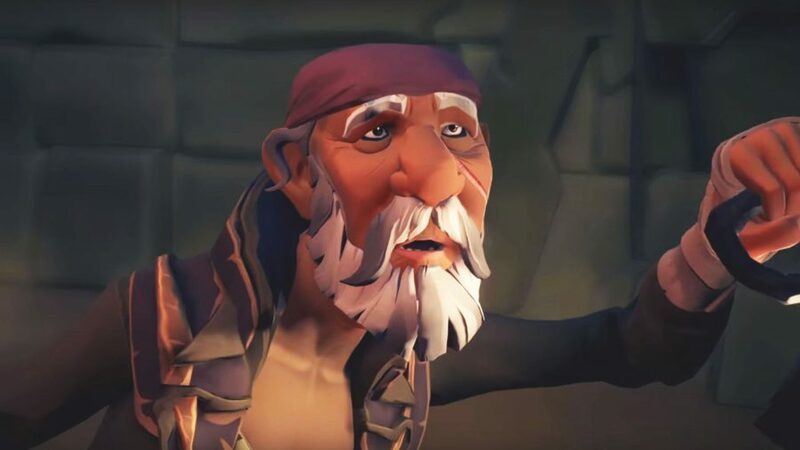 Rare's bringing narrative to Sea of Thieves, and its first Tall Tale is "just the tip of the iceberg"
Until now, Sea of Thieves has been a game about player-driven narratives, about the journey rather than the destination. 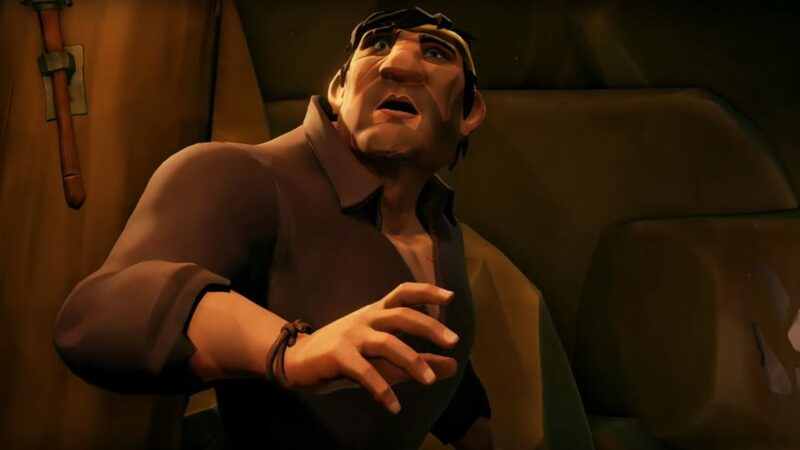 In an emergent open world, what you and your crew get up to on the high seas – whether that’s battling a Kraken, taking on Skeleton Forts, or simply ferrying livestock across the ocean – has formed the core of the game’s story. That frame is Tall Tales, and the first story it has to offer is Shores of Gold – a quintessential pirate adventure that will see you exploring sunken ships, solving hidden puzzles, and searching for a mythical island hidden in the fog beyond the Sea of Thieves. It’s clear just from spending time in the world that the impact of Tall Tales will be felt long after you’ve finished the story. Chapman says that, where it makes sense, new tools you come across in Shores of Gold will be added to the rest of the world. Traps located on a particular island might affect your ability to hunt for treasure, while Collector’s Chests that can be used to hold objects in the world might simply wash up on the beach to be discovered. While the new narrative is intended to be part of an ongoing framework, Tall Tales are designed to play out differently each time you take them on, so you can replay them while waiting for the next story. While a few key details will be the same every time, Chapman tells me that there are certain inputs which change regularly. “The magic,” he says, “is in the sense that that authored tale, with all of its multiplicity of options, is set against the stage of a shared world.” The emergent nature of Sea of Thieves means that every time you play a Tale, a storm could roll in as you’re searching for clues, or monsters could attack as you’re trying to return to port. Everything’s meant to feel unique to individual players, just as it does in the emergent world.